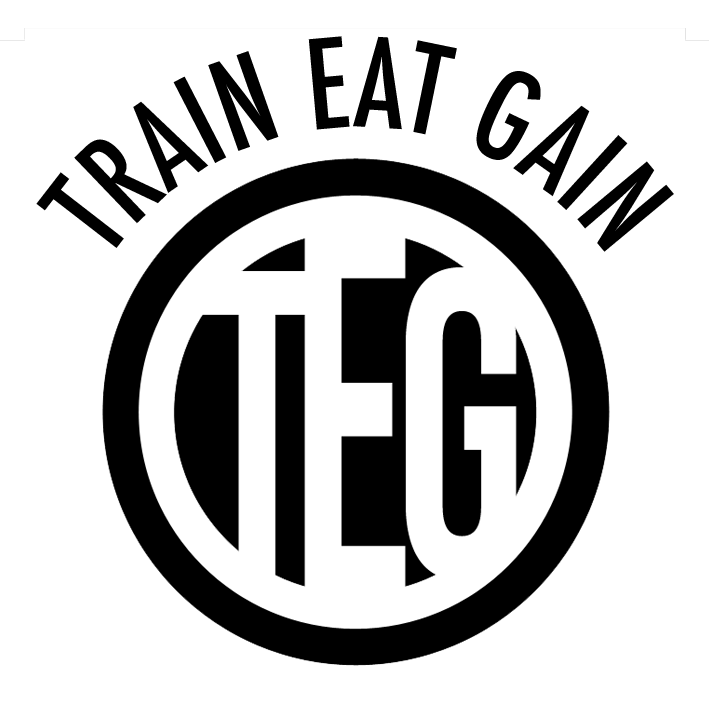 It’s an absolute pleasure to be writing clean eating recipes for the fantastic Train Eat Gain website, a resource for all things health food, nutritional advice and workout/ training guides for those wanting to lead a healthy lifestyle. Whether you’re a health and fitness addict or you are looking to adopt a new way of eating and exercising, the website is a packed with helpful information and inspiring recipes to get you going. 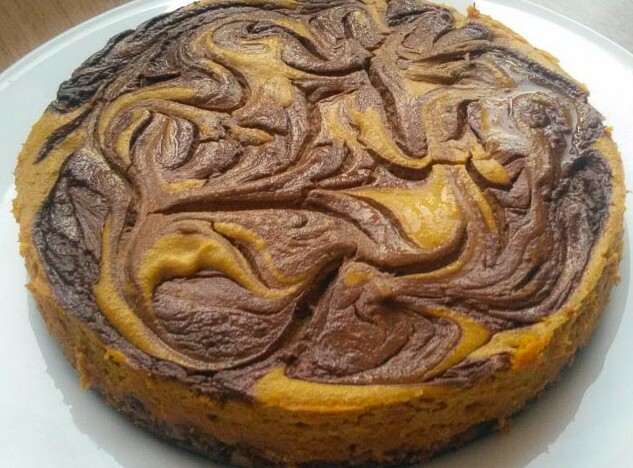 For my first recipe I decided to get into the autumnal and Halloween spirit and create a Pumpkin & Chocolate Cheesecake. This dessert has always been a firm favourite, there’s just something very satisfying about the combination of a crunchy base with a thick, creamy layer with a sweet, fruity topping. But cheesecake is unhealthy right? 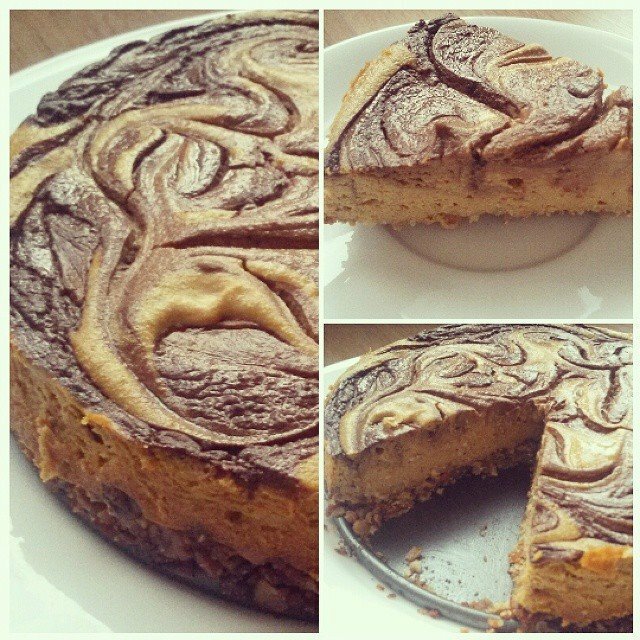 Well, this isn’t any cheesecake, this is a gluten-free protein cheesecake! Being wheat intolerant and a health nut when it comes to food, plus with it being autumn now, I wanted to utilise my love for pumpkin and create a clean eating version of this traditional treat. The miracle ingredient of tofu in this filling mix results in a creamy texture but much higher in protein, lower in carbs and works fantastically with pumpkin. With the addition of a cheeky but guilt-free chocolate caramel sauce swirled in, the result is a pretty dessert ideal for the colder, darker months ahead! Check out the full recipe over on the Train Eat Gain website – look out for plenty more tasty, healthy recipes coming up in the future for this awesome site! Make sure you follow them on Twitter, Facebook and Instagram for updates.